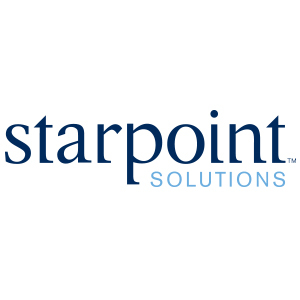 Peoplesoft Commitment Accounting Functional Lead role for a client in the Chicago area. Please contact me for full project details. NCS Technologies, Inc. NCS Technologies, Inc.